Spa De La Mare’s Bespoke multi-jet Hydrotherapy Spas and Swimspas again meet the highest criteria with product and design from the many molds available. 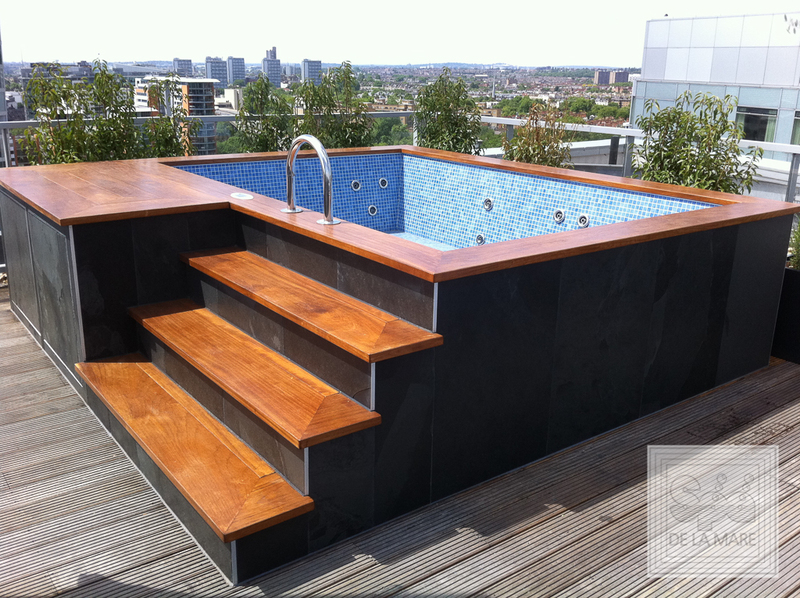 Each range can be individually manufactured to suit the requirements of the client and the area provided. 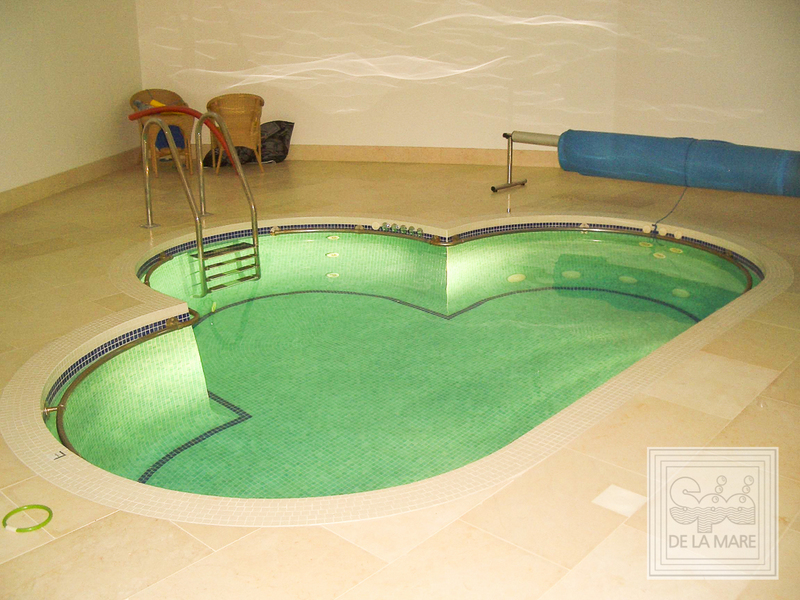 For that little something different which suits your personal needs and environment, Spa De La Mare Limited are able to offer a Bespoke Multi Jet Hydrotherapy Spa adapted from the many spa molds available. For a unique design without compromising the necessities and benefits of a traditional Swimspa, each built to a high specification, will ensure all criteria is covered for a relaxing and energising multi jet hydrotherapy pool.